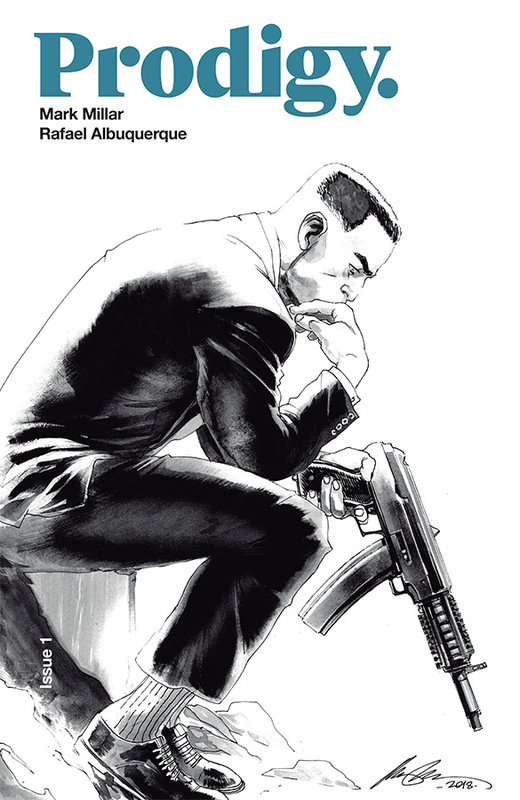 Image Comics announced the exclusively reveal a triptych cover for the forthcoming PRODIGY comic book by Mark Millar (KINGSMAN, THE MAGIC ORDER, Civil War) and illustrated by Rafael Albuquerque (Batman, American Vampire). 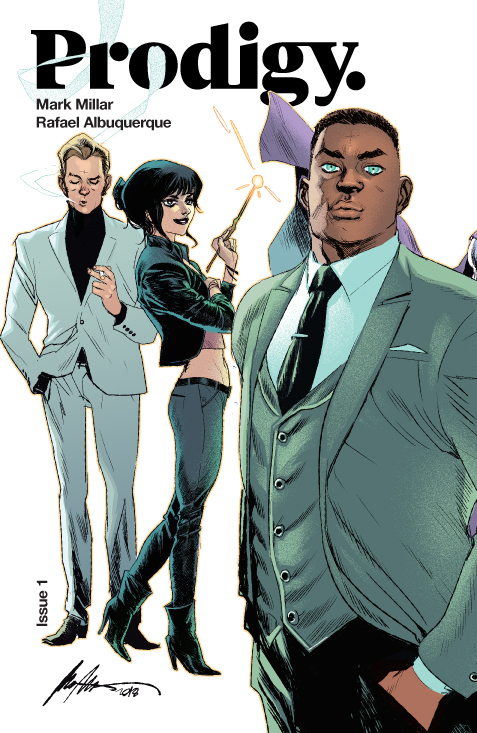 The series will launch this December from Image Comics and is the latest addition to the Netflix Millarworld franchises shepherded by Mark and his wife Lucy. In PRODIGY, Edison Crane’s not content being the world’s smartest man and most successful businessman—his brilliant mind needs to be constantly challenged. He’s a Nobel Prize-winning scientist, genius composer, Olympic athlete, an expert in the occult, and international governments call on him to fix problems they just can’t handle. Interior preview pages were exclusively revealed at Deadline yesterday. 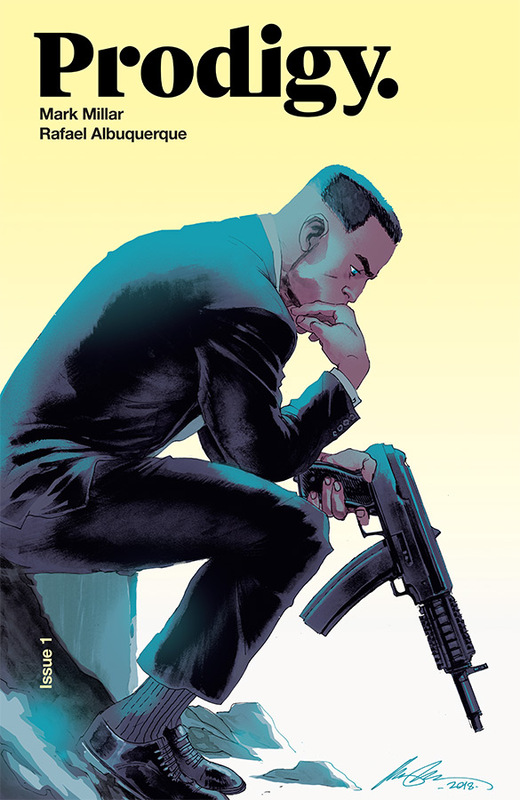 PRODIGY #1 will be ON THE SHELF Wednesday, December 5, 2018. 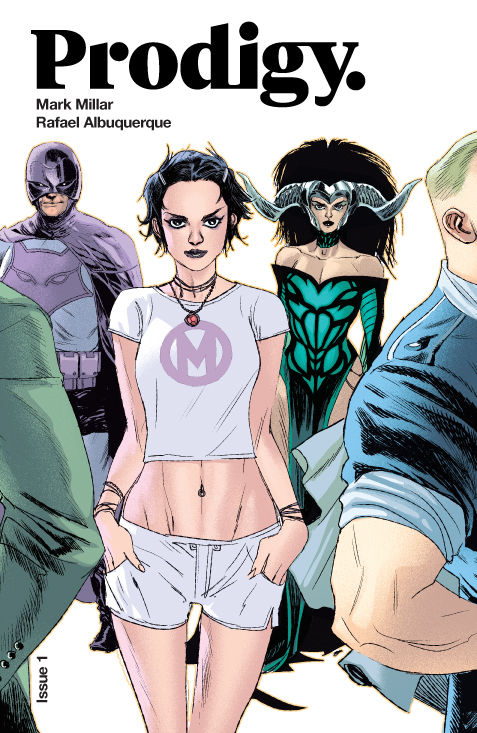 Are you a fan of Millarworld? Let us know in the comment section below. Also, Don’t forget to like, share and subscribe to all things Constant Collectible to keep up to date with all the news and reviews from a world of GEEK CULTURE.